NEW End-Of-Lesson Skills Quiz Available in ABC Mathseeds! We've made an exciting new addition to our fun‑filled online maths program, ABC Mathseeds! 200th Lesson Added to ABC Mathseeds! We've released our 200th maths lesson in ABC Mathseeds! Loads of NEW content in ABC Reading Eggs Junior! 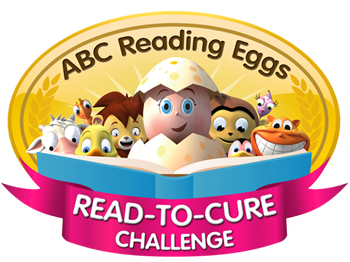 We've added some exciting new content to the world of ABC Reading Eggs Junior, the eggs‑traordinary online learning adventure for toddlers aged 2–4! ABC Mathseeds fans can now enjoy a whole new adventure with our latest release of Map 38! NEW ABC Mathseeds Map 36 out Now! NEW Map 22 added to ABC Mathseeds! ABC Mathseeds has just expanded with the brand new addition of Map 22, which includes five new maths lessons set in the enchanting world of India.